It’s about time! Seriously.. I have been using tools such Snappa and PhotoShop for the past several years to create all my YouTube graphics and thumbnails and it takes a lot of time. 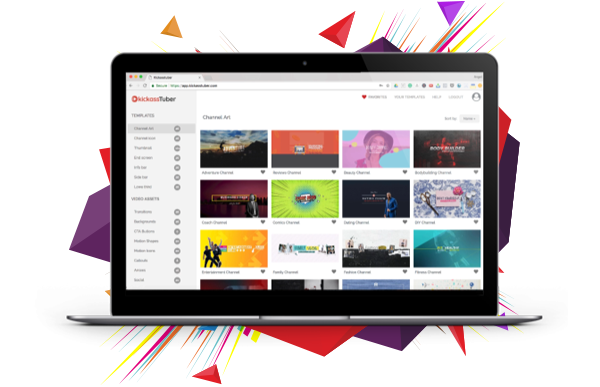 Now, it’s going to be easier than ever to create amazing YouTube thumbnails, video animations, banner images, end-screens, profile pictures and much more with a cloud-based tool called KickassTuber designed specifically for YouTube. 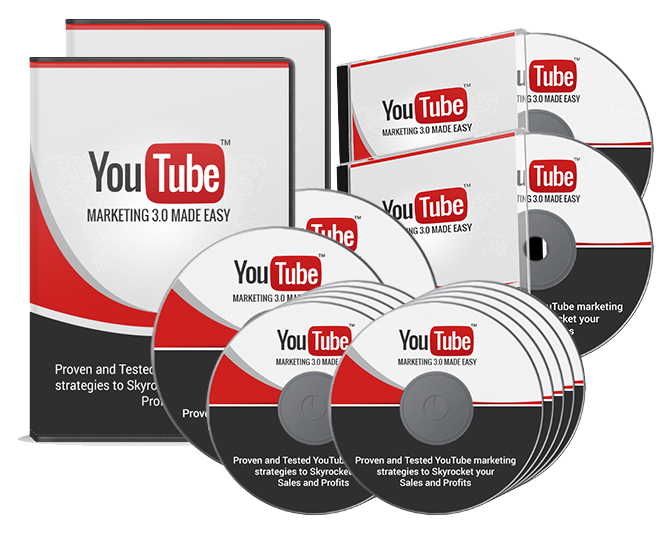 Let’s take a look at what this amazing YouTube channel and video branding tool has to offer. KickassTuber (I would have named it differently) is a cloud based or web-based tool that gives you immediate access to professional, beautiful and highly appealing graphics and animations which can be used to really enhance your YouTube channel and videos. Currently it covers 30 different niches, but there are upgrades that will give you access to much more. With the built-in editor, you can now quickly select a graphic or animation and edit it to fit your channel or video perfectly! With the competition being so fierce today on YouTube, you need more than just a good video.. you need a professional “click-bait” thumbnail, eye-catching animations and a branded channel that shows your an authority in your niche and your viewers can trust you and Kickass Tuber can make that happen for you! When you click on any of these categories in your dashboard, you’re going to see a new selection of assets that can be used whether their graphics or animations. Simply select the one you want, edit it directly within KickassTuber, add your own images if you prefer, layer the selections, choose from 100’s of fonts and beautiful graphics, download and save. Check out this video that shows how KickassTuber works and some editing options..
How Much Does KickassTuber Cost With Upsells? Let’s go over the pricing. First of all, you don’t have to have to buy any of the KickassTuber upsells to get a great product. The personal or commercial license is an amazing deal. It’s a one time payment and you immediately get access to 1,000 templates graphics and more. This is a great option for someone just getting started and wants to make an impression. You can buy the KickassTuber personal or commercial license here. Unlimited access to the KickassTuber platform for a low one-time price. -1,000 templates, graphics and motion graphics included. -30 DFY Full Channel Branding in HOT Niches. -Personal and commercial rights options. -1 GB Storage (80-100 Templates). The upgrade or OTO offer is the KickassTuber pro club membership and is a recurring payment. There are several options for paying.. monthly, quarterly, or yearly. This upgrade gives you access to fresh new templates and graphics every month plus more. This is a great options if you’re a growing YouTube channel. Pricing: $20/month or $47/quarterly or $147/year purchasing options. -200+ New Premium Templates and Motion Graphics every month. -200+ Graphics templates and Motion Graphics added instantly. -75 Royalty Free Music Loops. -4 GB Storage (300-500 Templates). This upgrade is a one time fee of $77 and gives you some amazing video footage you can use with your videos/templates. This is a crazy cheap offer for this much video footage. Add this to your collection and amaze your audience. Unlimited access to Stock Footage Club for a one-time fee of $77. -40,000 Premium Stock Videos (Not from public domain/free sites). -All video clips organized, keyworded and categorized into 150 diverse niches. -All video clips available through searchable online library membership portal. -Bonus #1 The Motion Backgrounds Vault. -Bonus #2 The Special Effects Vault. You can also resell KickassTuber if you buy multiple licenses and get 100% commissions on the front end sales. 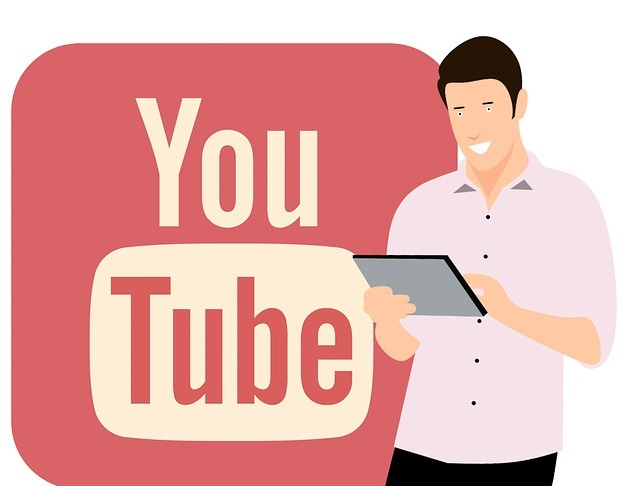 YouTube branding can help digital marketers and business owners to build their tribes and drive more traffic and sales to any of their offers. 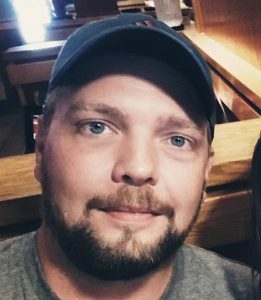 Launch-jacking or evergreen offers, it doesn’t matter. YouTube branding helps affiliates not only to get more clicks but to build trust and respect. Creative freelancers and consultants have the opportunity to easily tap into this huge market by offering a very needed and highly in-demand service. Merchandise, sponsorships, fan funding, Adsense… YouTube influencers monetization opportunities are endless! And everything starts with a BRAND. YouTube is great for local businesses to get discovered. Professionally branded channels and videos will help them to build trust and get more clients. No need to be on camera! 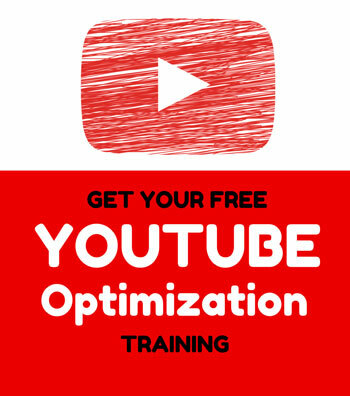 Anybody who can create videos with any software can build their brand on Youtube and monetize in many ways. If you’re thinking about buying KickassTuber, I’ll throw in my YouTube video marketing course for free if you purchase it through this link. 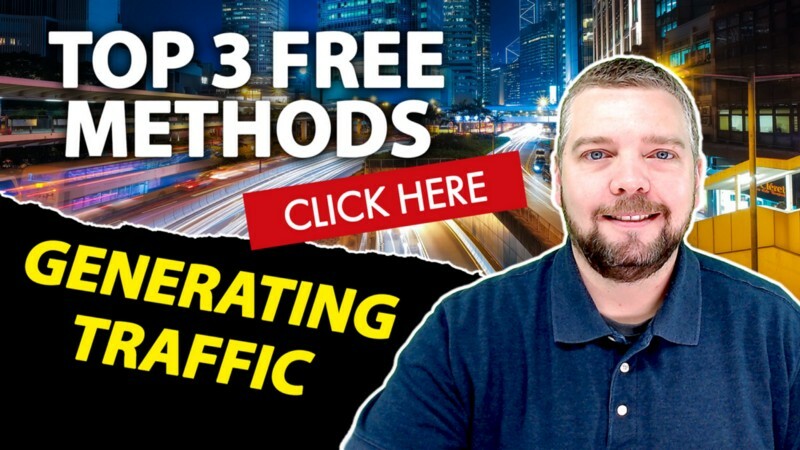 This is a video series that takes you through step by step on getting your YouTube channel set up, optimizing videos and ranking them. Once I send you the registration link, you will be able to track your progress and come back anytime to watch them again and again.